Bright eyes, adorable paws, soft fur, and endlessly twitching whiskers are only some of the reasons we love our pocket pet companions. Rabbits, guinea pigs, rats, gerbils, hamsters, mice, ferrets, and more have been joining families and stealing hearts for multiple generations, and they don’t show signs of stopping any time soon. Pocket pets are a lot of fun, but there is more to caring for one of these small, furry bundles of joy than many pet owners realize. Your pint-sized friend is relying on you for life’s essentials: a quality diet, adequate space and shelter, exercise/play, loving attention, and proper veterinary care throughout the course of his or her lifetime. 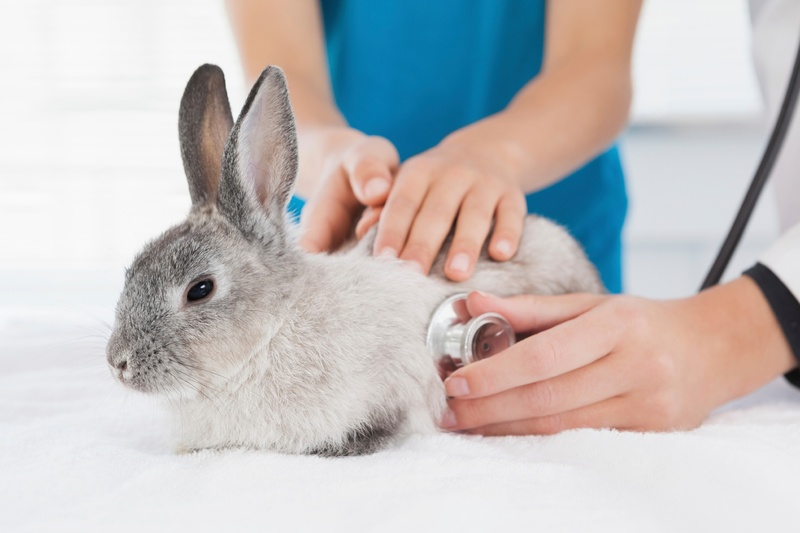 All pocket pets should receive an annual wellness exam to ensure that they are receiving adequate preventive care and have a good quality of life. Certain pets, such as rabbits, ferrets, chinchillas, and guinea pigs, will also need a dental evaluation, as these species are prone to oral health problems. The VitusVet app is not just for dog and cat owners. The medical records of any species of pet can be added! Use the “reminders tool” to receive notifications regarding wellness exams, medications dosages and applications, cage cleaning, and more. With the right wellness care and lots of love, your little buddy is sure to thrive and bring hours of joy to you and your family!